The School of Nursing is located on the far west end of campus in Signe Skott Cooper Hall. There are many easy ways to access Cooper Hall from on or off campus. See below for more information. UW Hospitals & Clinics Visitors Parking Ramp: Turn left at the intersection of Highland Ave and Observatory Dr (across from the School of Nursing) and follow the sign for the ramp. University Bay Drive Lot 76 Parking Ramp: Stay on Highland Ave, continue past the School of Nursing to the stop sign for Marsh Lane. Turn right. Turn left at the next stop sign, University Bay Dr, and enter the parking ramp. There is no visitor parking in lot 85, which is behind Cooper Hall. If you require parking accommodations, please contact the Academic Affairs office. Campus buses (Madison Metro routes 80, 81, 82 & 85) are free. Patrons do not need to display a bus pass or pay a cash fare to ride. No form of identification is required for boarding. To get to Cooper Hall from central campus, take route 80 towards Eagle Heights and disembark at Highland at Observatory. 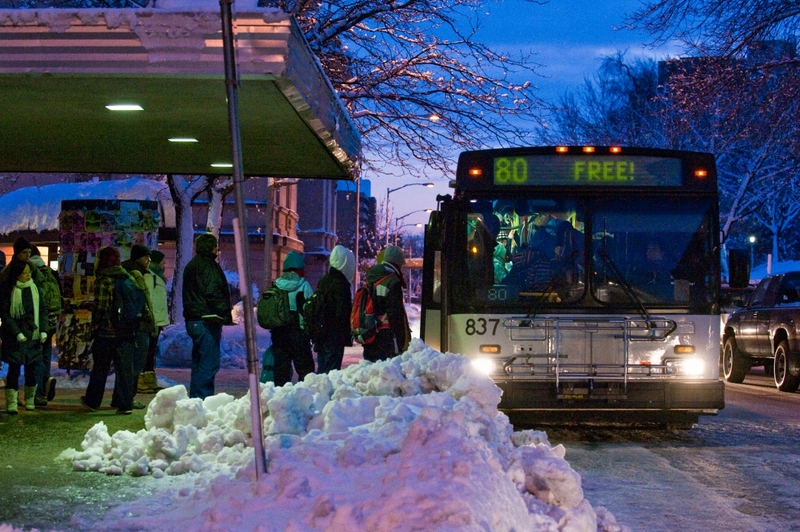 All other Madison Metro Bus routes are covered by The Associated Students of Madison (ASM) Bus Pass Program for students of the University of Wisconsin-Madison. Funded by students for students, the program entitles almost all students of the University to a pass valid for unlimited rides on the local bus and paratransit system, Madison Metro. To obtain a student bus pass, visit the ASM web site. For more information on how to get to Cooper Hall using Metro Bus routes, go to the Metro Bus Website or Google Maps. Campus bike paths connect Cooper Hall to other parts of the campus. Bicycle racks are located at the Health Sciences Learning Center (HSLC) and at Cooper Hall. Bicycles are not permitted in the building nor are allowed to block sidewalks or driveways. Moped parking is available at Cooper Hall, but requires a campus permit. 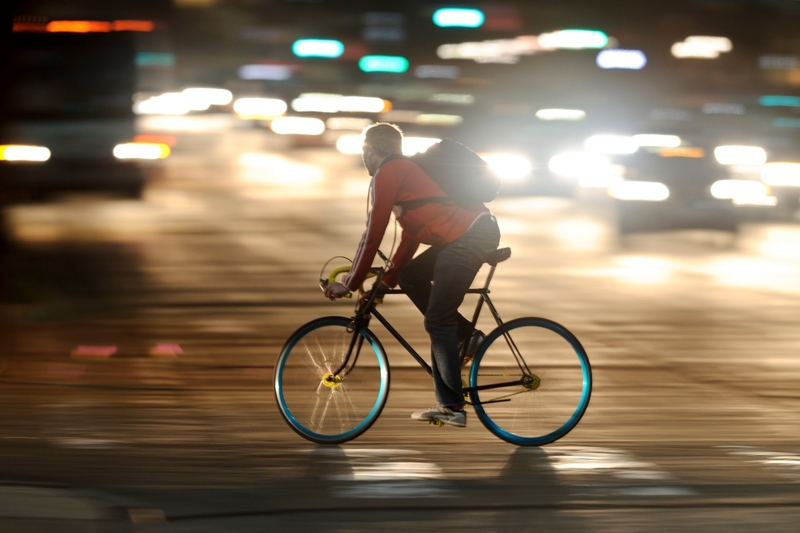 For more information on commuting by bicycle, including routes and other resources, click here. For driving directions see the map to the right or see links to written directions below. To use the map on the left, click on the the icon on the upper right to select the directions you wish to view.